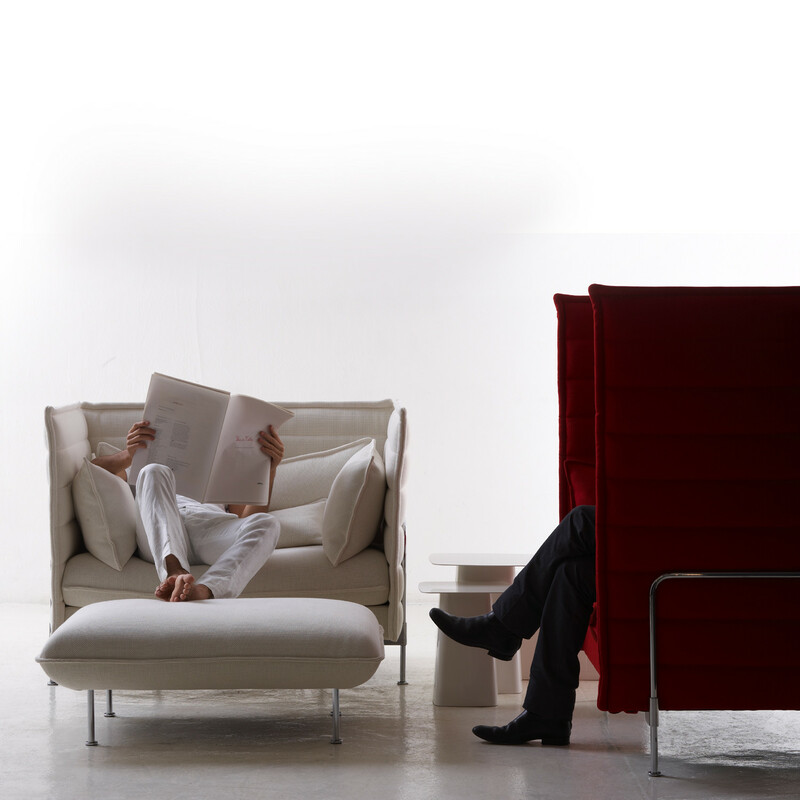 Alcove sofas create a setting for a safe and secure world with its soft seat and backrest upholstery, as well as the high, flexible side and back panels. 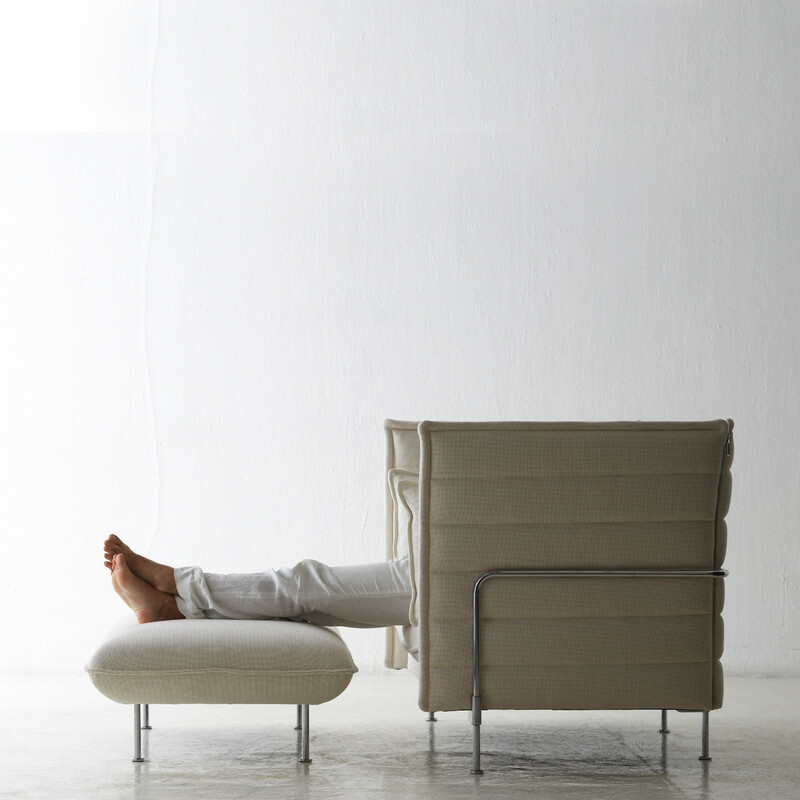 Ronan and Erwan Bouroullec were inspired by the idea of a sofa going beyond being merely a piece of furniture and become a room within a room. 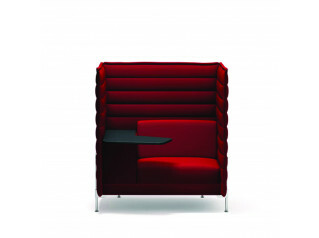 Alcove sofa creates a space and setting for one to break away from the hustle-&-bustle of everyday life. 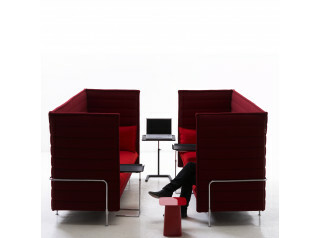 Alcove is a meeting place and point of communication. 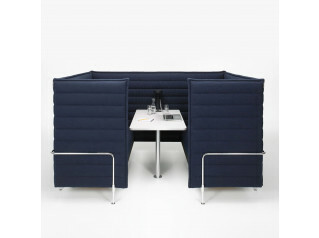 Alcove sofa is part of the Net 'n' Nest concept of office working. 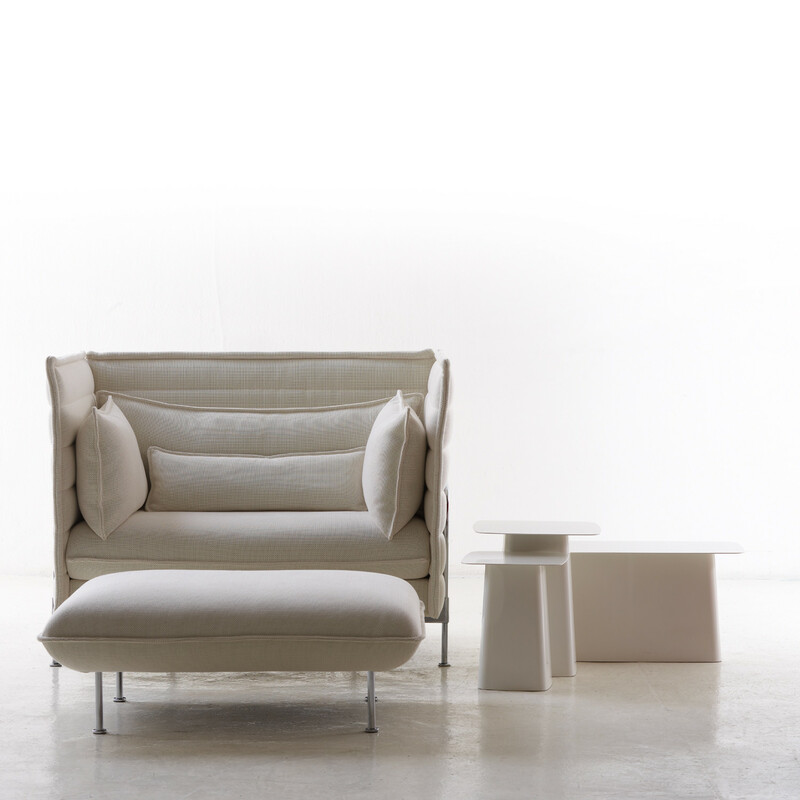 You are requesting a price for the "Alcove Sofas"
To create a new project and add "Alcove Sofas" to it please click the button below. 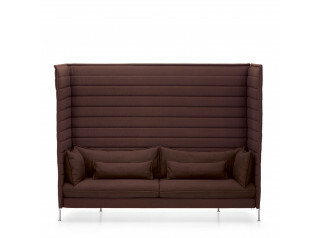 To add "Alcove Sofas" to an existing project please select below.